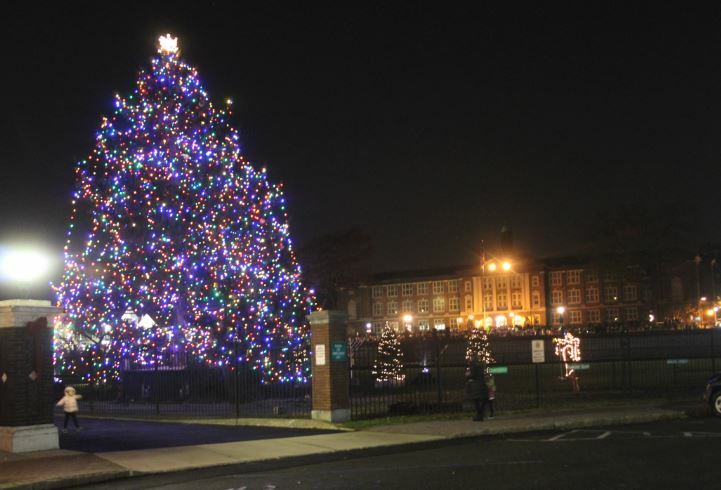 NUTLEY, NJ – The Township of Nutley officially kicks off the Holiday Season Sunday Dec. 2 with the annual celebration on the Nutley Park Oval including music, horse and buggy rides and the lighting of the tree. The festivities begin at 5:30 p.m. with live entertainment at John H. Walker Middle School including the Elementary School Choir, the John H. Walker Middle School Concert Choir, the Middle School Jazz Band, the Choralettes, and the Brass Ensemble. Read the rest of the story Santa Has Left The Oval, Its Almost Time to Light the Tree in Nutley on TAPinto Nutley.